Time management is a necessity for digital marketers who often wear many hats, from graphic designer to copywriter. A digital marketer must know what tasks to take on themselves and what tasks to delegate to a co-worker or contractor. When done effectively, delegating tasks to those with an expertise in specific areas can make the content workflow easier for you and for your team, thus allowing you to focus on the higher level items. 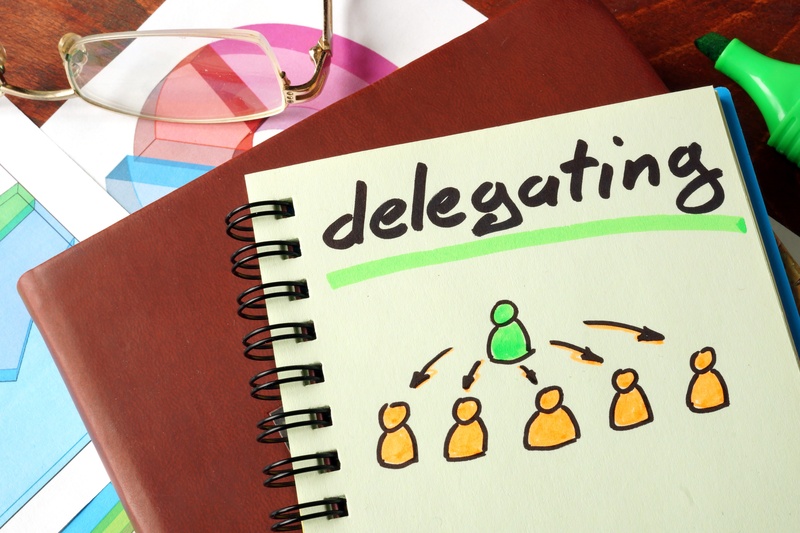 Delegation can also breed a better result by allowing a professional in their industry to handle the heavy lifting. The scheduling of social media postings can be as time consuming as generating the postings themselves. Find a social media specialist within the office that can assist in filling in a content calendar to schedule the distribution of content, thus maintaining and expanding a brand’s social networking presence. Hashtags are an essential part of most social media postings, serving as a mechanism for prospects to find your content when they search on specific topics. Have a member of your team research hashtags with resources like ritetag.com and tagboard.com in order to create a comprehensive list of keywords and phrases to use in your content and social media posts. Social media monitoring can be a full-time job. Having someone who continuously monitors your social media streams can have a great impact on your followers and your bran. Facebook recently instituted a badge for businesses who respond quickly to incoming messages from potential buyers that is displayed prominently on the business page. Stay engaged with social media influencers and prospects in order to build brand loyalty as well as grab the attention of prospects. Make sure to groom this person so that they can appropriately represent the voice of your brand; picking the right person for this task is crucial. Another task worthy of delegation to ease the workflow is the formatting of content. 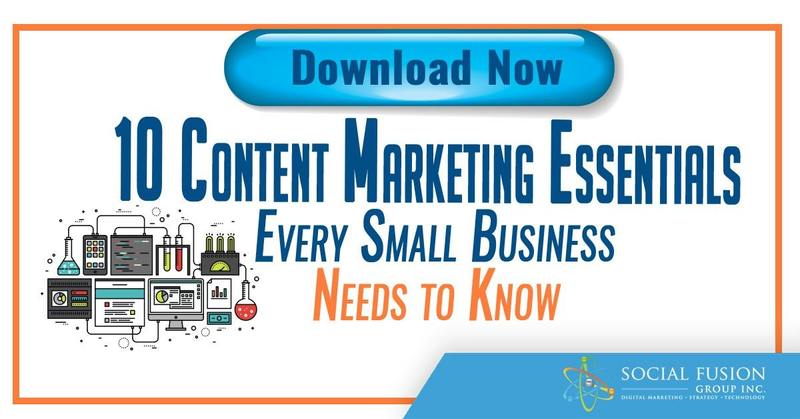 While you may be the one writing the content, someone with an expertise in formatting, copywriting, editing, and publishing can be a great asset to increase the efficiency in content distribution. For this task you may need someone with an elevated set of skills that is able to analyze and interpret data. Monitoring should be performed on a regularly and the staff member responsible for this should provide reports on trends on either a weekly or monthly basis. By delegating this task, you will gain an external perspective on your results and gain insight on wider level. As many marketers have experienced, content marketing is not just writing a blog post, but rather a process involving various tasks. While many marketers are reluctant to give up parts of the process, finding the right people to delegate to can greatly improve the output of a brand.